I think it’s fair to say that 2018 was the year of subscription boxes in the UK. Some are great and some are just OK, but there is one box that is going stronger and stronger every month - and that’s Toppbox. 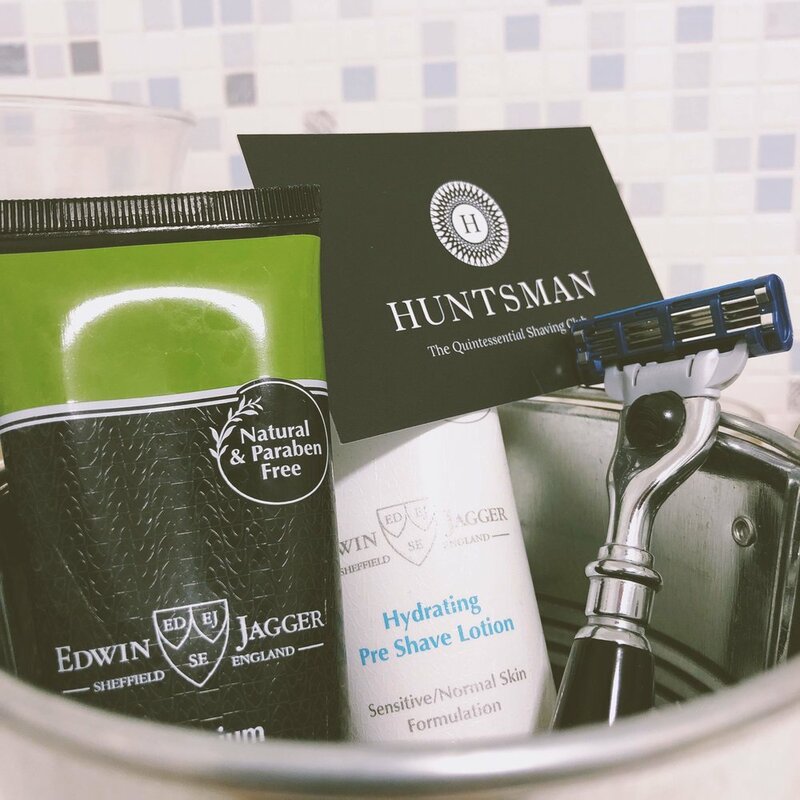 After all, this is the only grooming/beauty box for men in the UK and I absolutely love it. So let’s have a look at what’s inside the December 2018 Toppbox. On my quest for an excellent coffee I have found ‘Union Hand Roasted’ and they sent me a box for free, and after using it regularly for a while here is my review about it. It’s October and I have recently received the latest DappaBox. So just in case you don’t know what it’s all about, My Dappa Box is a box packed with grooming products and fashion accessories for men. 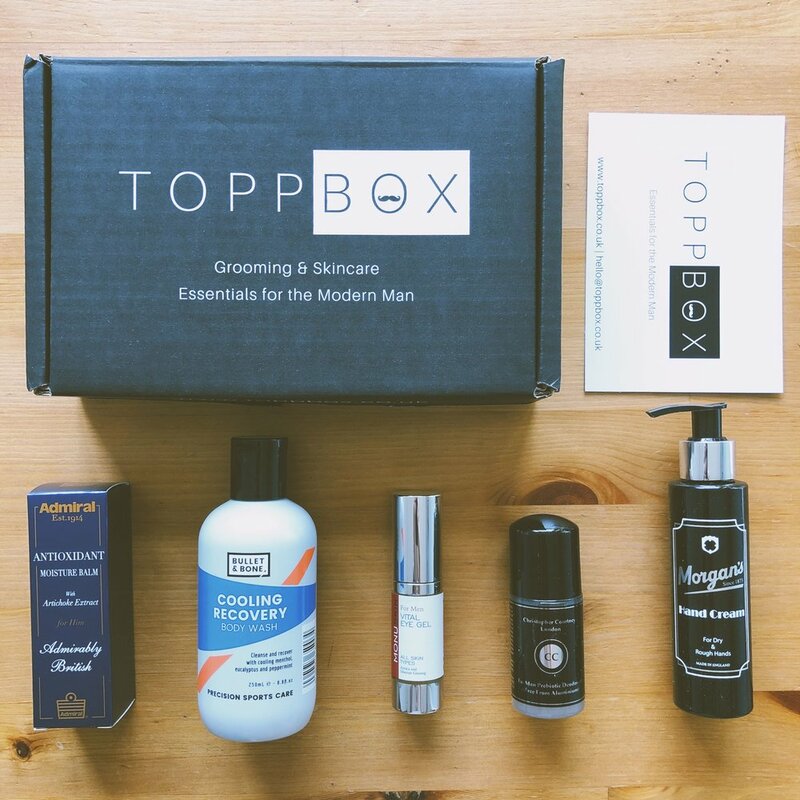 There are a lot of beauty boxes for women on the market, but there is only one grooming box for us - and this is Toppbox. A lot of people asked me if the subscription is worth it. So here are my 5 reasons why you must subscribe to Toppbox. Every month around the 15th I receive my new Toppbox. 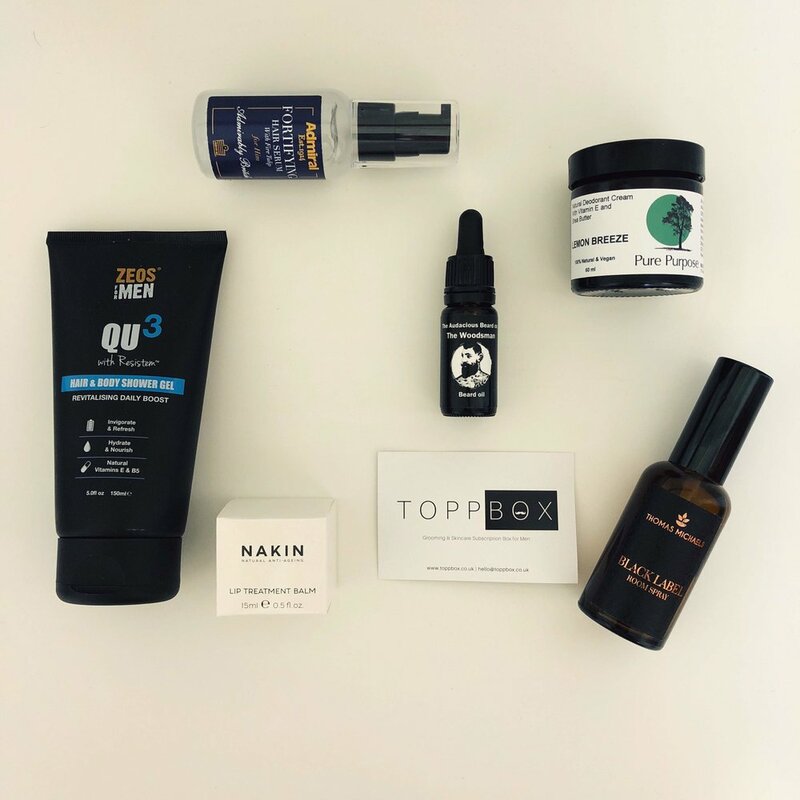 This is the only “beauty” subscription box for men available in the UK, and the selection of products is always great. Today I am writing about Simply Cook because I think this is the solution to our lack of inspiration! I am a subscriber to their service, and I wanted to share my experience with you. Is it any good, is cooking really made easy? For the last four years I have reviewed a lot of monthly subscription boxes. Some are excellent and others are quite poor to be honest. 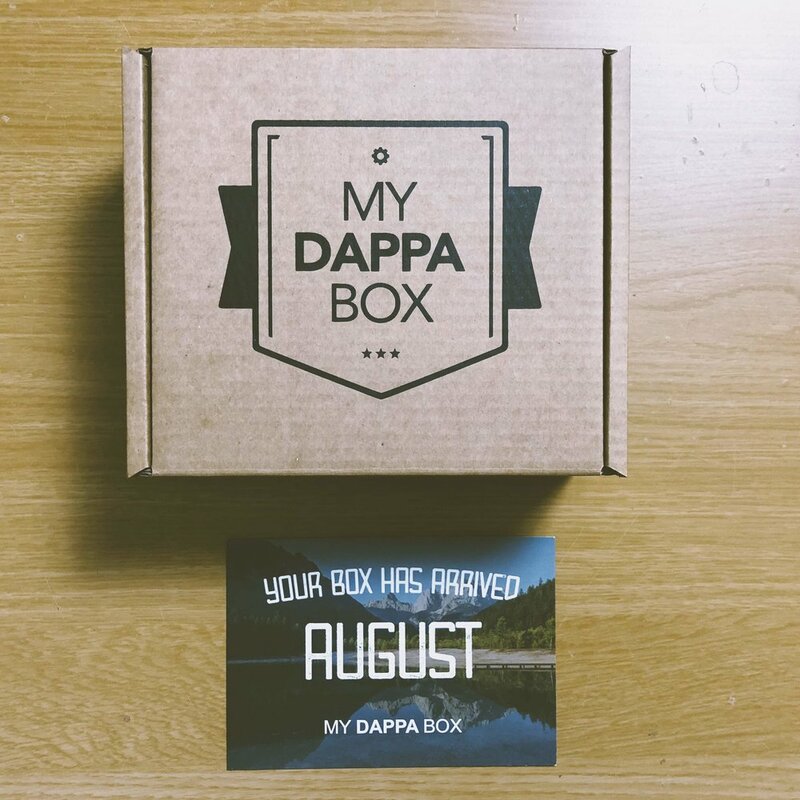 So when Mydappabox contacted me to review their new box I was excited. 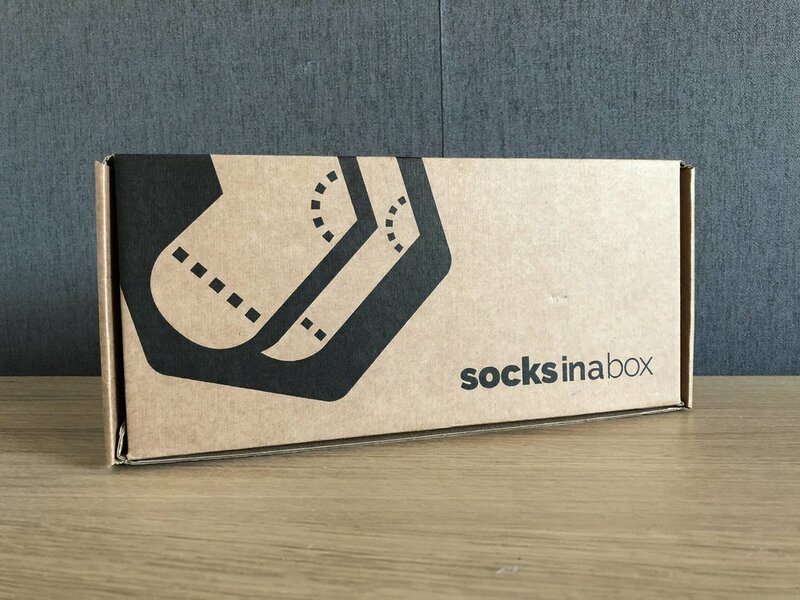 I thought: a new box for men that looks great., I can't wait! And the box arrived last week in all its glory, and it’s time to let you know what I think about it. As you know we all love a nice and funky printed t-shirt, in fact it is a bit of a guilty pleasure! In a way it makes us feel younger, but whatever the reasons, wearing a printed tee is always fun. Here is the review of the Monthly Tee Club. Subscription boxes are everywhere right now, but Avaj has decided to do something a little bit different. Here is my full review of the new Avaj monthly subscription box. Over the last two years I have reviewed a lot of subscription boxes. Some are great and definitely deserve to be tried while others in my opinion are just pure marketing failure. 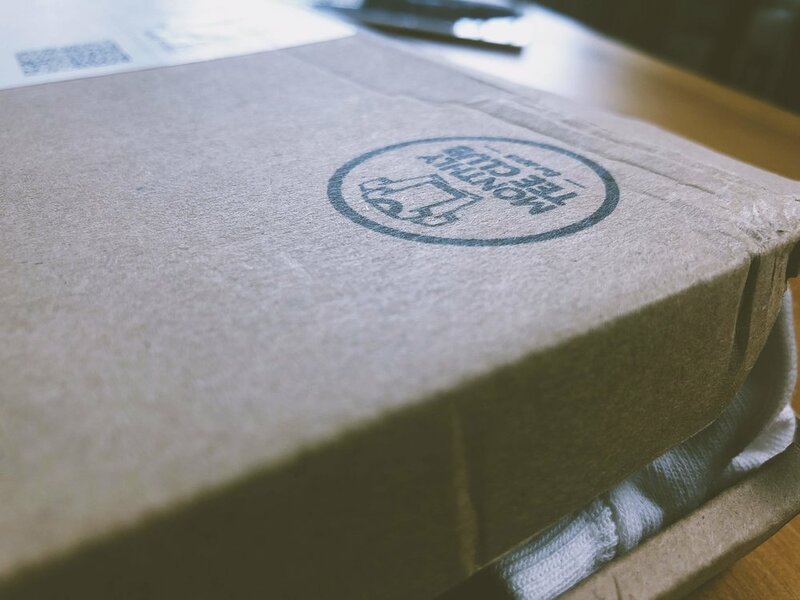 Today I have decided to give you the list of what I consider the best 5 Subscription Boxes for Men. Last week I received the first Toppbox Grooming Box of 2018. 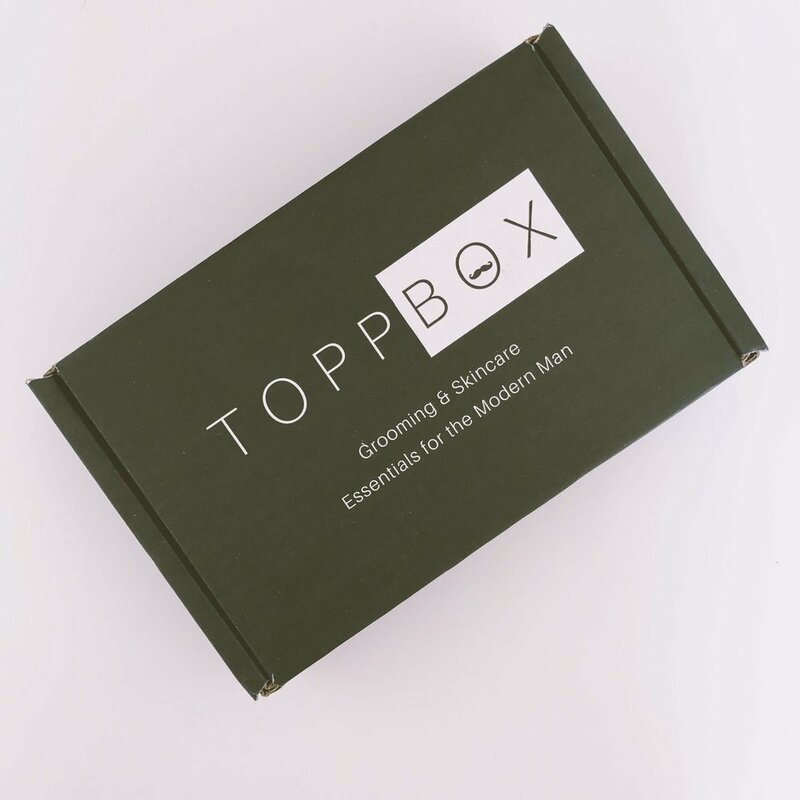 Toppbox is the only monthly grooming box for men in the UK. This is my full review.